Who says Halloween has to be scary? If you have little ones at home you know that spooky fun can turn into creepy nightmare, real fast. This All Hallows Eve put the sweetness back into trick-or-treating with boo-tiful costumes from T.J. Maxx and Marshalls. 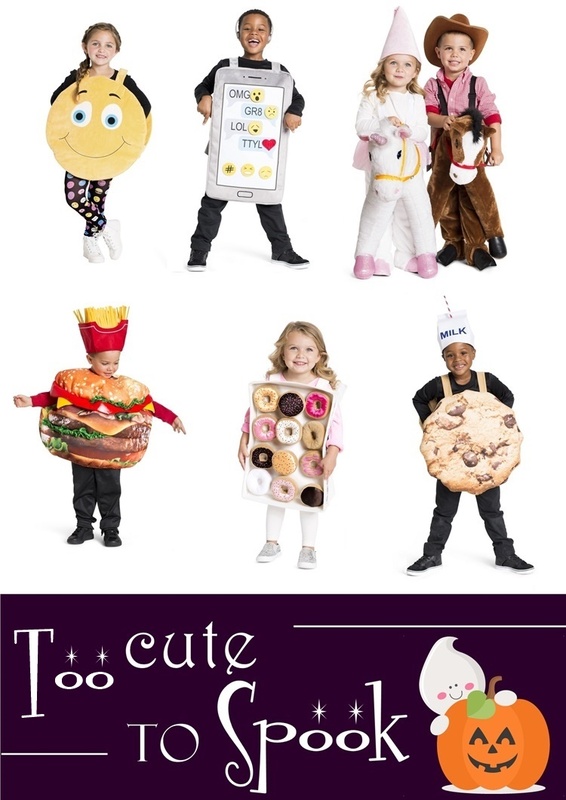 From an Emoji to a Baker’s Dozen - these costumes are so sweet and cute, they’ll give you a toothache! 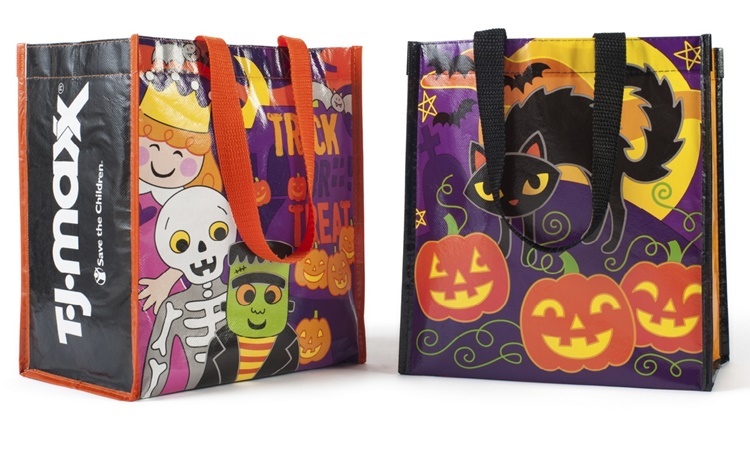 Make sure to visit their stores for more non-scary costumes and pick up the Save the Children Reusable Halloween Bags while you’re at it. They only go $1.49 for a 2-pack, plus all profits go to Save the Children U.S. Programs, so you can do a little good while you shop too!